How often may I use Wartner Wart Pen? 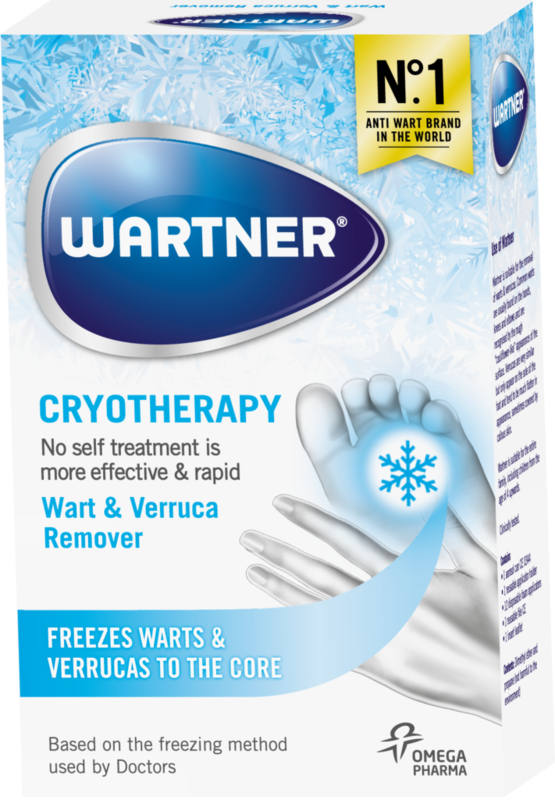 Wartner Cryotherapy has been developed with the ambition to offer the most effective self treatment available, in an easy to use way. Typically 1 treatment needed. If the wart, or part of it, should remain in two weeks after treatment, you may safely treat it a 2nd or a 3rd time.